Using a VoIP service as a PSTN landline replacement is a common practice these days. 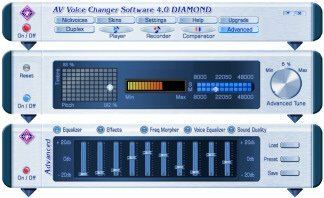 The majority of VoIP providers offer free voicemail boxes with the ability to deliver messages by email as attached .wav files. Although some providers send also wireless notifications, not all of them have this option. Using the following trick is possible to implement wireless notifications (via SMS) no matter if the VoIP provider supports it or not. 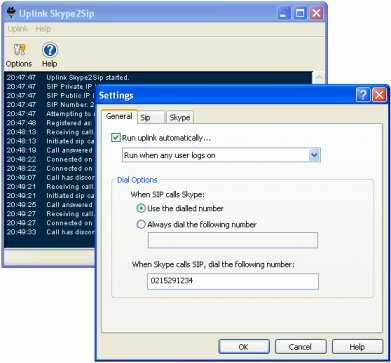 All you have to do is to configure your VoIP account to send voice mails to a Yahoo mail address (http://mail.yahoo.com/ ). 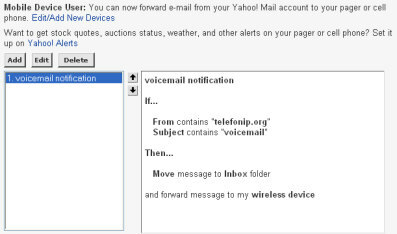 Then, setup a filter on your Yahoo account options page to match all emails containing voice mails and make sure you specify to forward them to your wireless device. Tip: Don’t delete those voice mails from your account. The 1GB storage capacity offered by Yahoo! should be enough to receive hundreds of voice mails. It is almost impossible these days to call a company and hear immediately the voice of an operator. 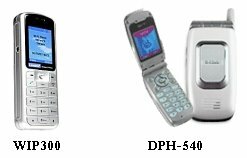 To minimize costs and ‘improve’ company image most of today businesses implements complex IVR systems for their phone systems. With all of the features offered by these IVRs sometimes you just need to talk with an operator. This is the reason behind the gethuman website. The site offers several tips for quickly get an operator on the line and also maintains a database ( http://gethuman.com/us/ ) with known shortcuts for several well known companies. Just replace the phonenumber with the actual number and send the email. As you can probably noted you need to know the carrier of the phone number. If you don’t know it and you are fine with a small advertisement appended to your SMS you should consider teleflip.com Just send the SMS to phonenumber@teleflip.com and they’ll handle the rest. Although these Email to SMS services have nothing to do with VoIP, you can easily use them as a notification services for VoIP applications. For instance if your Email provider allows to forward each received email to a second address you can make use of the Email to SMS feature to receive notifications on your cell each time when a voice mail is delivered to your email inbox. A bunch of three new voice services provided by a VoIP startup captivated my attention in the last days. The services are not addressed to end users, but to software developers who want to easily implement voice notifications. All services are basically one and the same application exposed via three different interfaces. This is the first one in the package. As the name suggests is an SMTP server doubled as an email-to-phone gateway as well. The service is addressed to developers who want to extent legacy applications or applications for which the source code is not available with new services such as voice notifications. If a legacy application is able to send notifications via emails by configuring an SMTP server and the message text then integration with Voice-SMTP is as easy as 1-2-3. The first step consists in setting Voice-SMTP as the SMTP server of the application. Then, the second step is setting the message that is sent to the SMTP server. The Voice-SMTP will receive the message but instead of treat it like an email it looks into message content and interpret the enclosed text. The message content should be written in a simple XML format that instructs the Voice-SMTP server how to deliver the voice message. One of the tags represents the phone number that should be called, while the rest describe the message that should be delivered. For a pleasant human voice the Voice-SMTP server accepts prerecorded audio messages. The prerecorded audio messages may be stored ahead of time on the SMPT server itself for repetitive use or sent as email attachments for one time use. The user has the ability to select these messages by adding a few tags in the XML message. Voice-SMTP server comes also with a text to voice engine that can read a text with either a female or male voice. The system is able to deliver the message to both humans and answering-machines (by instructing the system to wait for silence on the line). Instead of using the Voice-SMTP server to deliver the voice message, use any SMTP server but send the message to a particular email address where a bot application will read all the emails and process them as described earlier. The same story with this service as well. This time, though, targeted are not legacy applications but newer applications capable to consume a Web Service. This is because the platform is exposed this time like a Web Service. To the reader: If you know any other similar services or just want more information about these ones just drop me a note.